The light went on, we had found our niche, once again. This is not our first time putting on Cottage Shows. 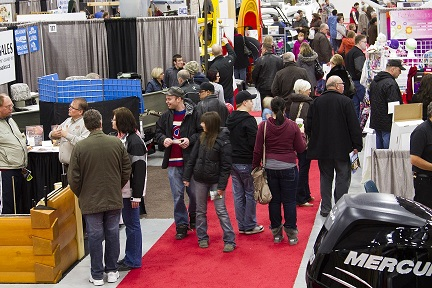 We, our family were the first company to produce log home shows in North America, the first one being held in BC at TradeX. After many successful years we sold the company and proceed to build up a very well-known Cottage Show in Winnipeg, MB. We bring years of experience producing large trade shows across the United States and Canada. We are just now starting the marketing of the Log Home & Timber Frame and Cottage Country shows. Those who take advantage of early commitment will have their desired locations.